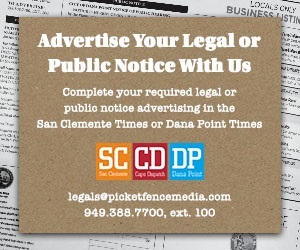 As of Sept. 18, the Dana Point Chamber of Commerce is under new direction. Bev Jorgensen comes to Dana Point from Carlsbad, where she served as the Vice President of Corporate and Membership Relations for the Carlsbad Chamber of Commerce for 10 years. 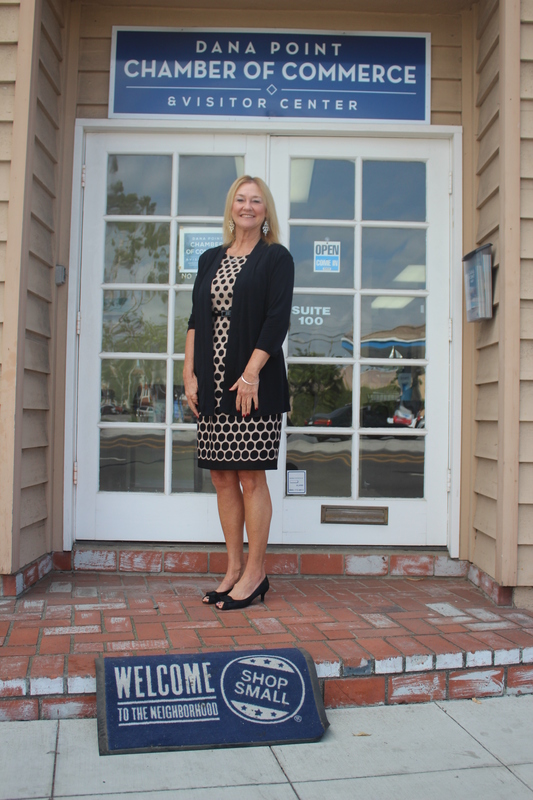 Moving into a new leadership role in South Orange County, Jorgensen said she has operated and will continue to lead the Dana Point Chamber of Commerce under five clear and commonplace directives. “The directives of the Chamber are to create a strong local economy; provide networking and professional development opportunities within our community; promote our community, represent business before government; and take part in political action,” Jorgensen said. Jorgensen was born into a business atmosphere in Hamilton, Mississippi, where her father owned a home building contracting business. “I feel like the Chamber and business community runs through my blood,” Jorgensen said of her upbringing. Later, working for a publisher in Poway, California, Jorgensen became familiar with and interested in Chamber of Commerce activities by publishing and printing Chamber of Commerce maps and guides for over 70 Southern California cities. Jorgensen moved to San Diego in 2000, where she began her chamber career in earnest as the Member Services Director for the Poway Chamber of Commerce. After spending time working for the Vista Chamber of Commerce in San Diego, she took a position as Vice President of the North San Diego Business Chamber before moving into her position in Carlsbad in 2007. Jorgensen claims it was always her goal to manage a Chamber of Commerce and maintained professional growth by participating in networking and training opportunities such as the Western Association of Chamber Executives Academy. Falling in love with Dana Point this past summer, Jorgensen wasted no time in pursuing the executive director position once she became aware of the opening in July. With such a swift change, Jorgensen acknowledges the need for rapid acclimation, and says she remains open and receptive to Dana Point’s individual needs in order to positively, and swiftly integrate herself.